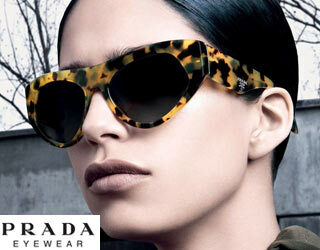 Prada eyewear is distinctive not only for the brand’s high quality standards, but for its forward-thinking approach to style. 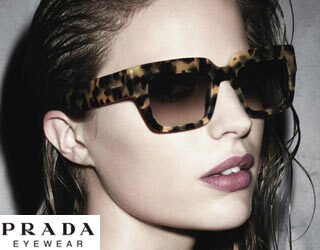 Men and women looking for a non-conventional interpretation of fashion that embraces technology while respecting tradition need look no further than Prada’s distinctive line of eyewear frames. 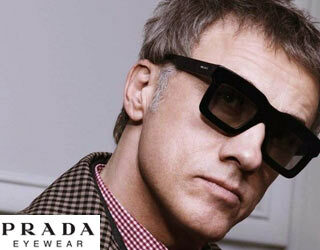 Prada eyeglasses are the perfect fit for people who appreciate the blending of modern technology and contemporary design. Quality and constant product innovation are among the hallmarks of Prada’s design aesthetic, bringing contemporary luxury to people of strong character and unique style.